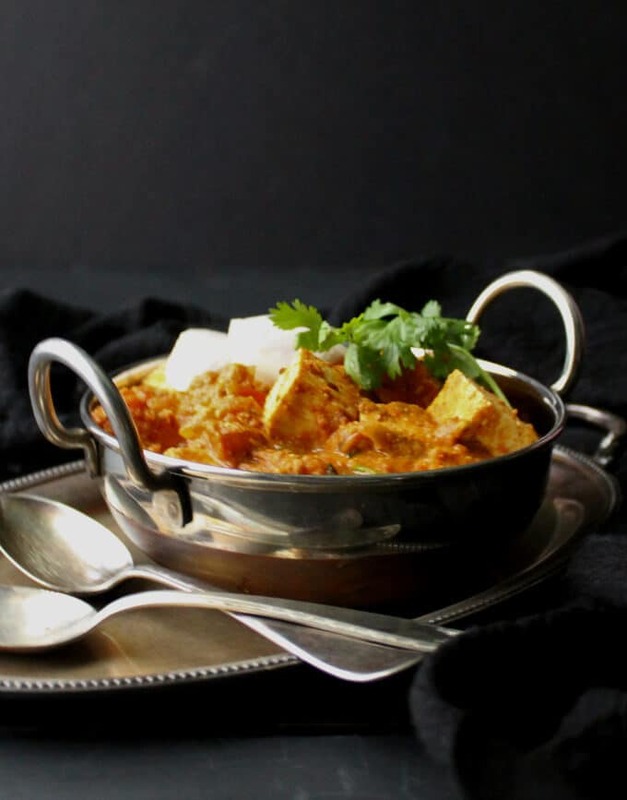 A recipe for a vegan Kadai Tofu “Paneer” that’s lipsmackingly delicious and nutritious. Cubes of tofu are dunked in a creamy tomato sauce, sucking in all of the spice and flavor. A vegan and gluten-free recipe that’s ready in under 30 minutes. 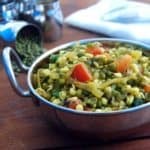 As alluring as Indian restaurant food can be to someone who loves the medley of vibrant flavor, spice and some healthfulness, it is not always vegan friendly. 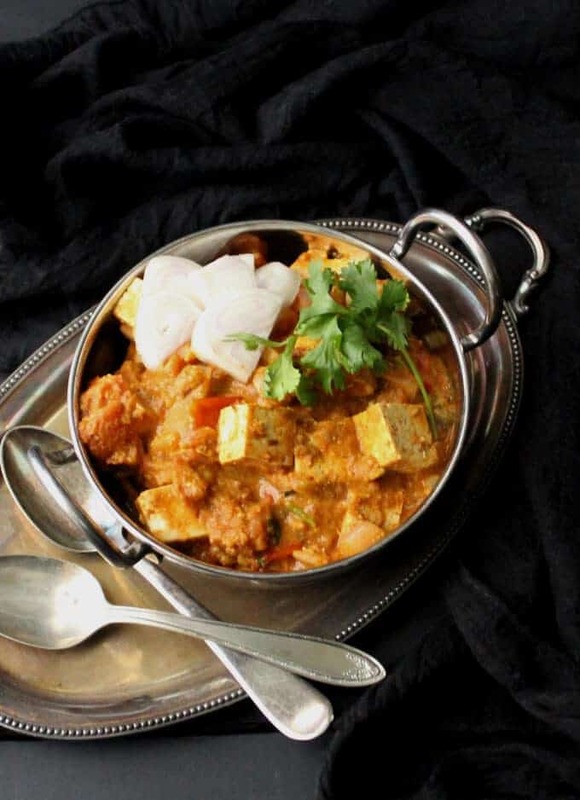 And a major culprit is paneer, which often gets dunked into flavorful vegan sauces. Paneer is an Indian cheese that looks a lot like tofu but has a flavor and mouthfeel that’s creamier, like cottage cheese. 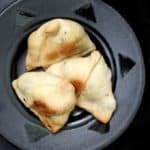 But tofu makes a good enough substitute in most Indian dishes calling for paneer, especially when there’s a flavorful sauce that it can soak up, and I’ve often used it recipes like my Palak Tofu “Paneer” and Chili Tofu “Paneer”. 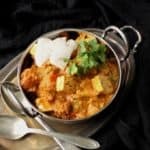 A “kadai” is an Indian wok, and when you see a dish labeled with this prefix, you can be sure it’s a stir-fry or saute of vegetables or meat sauteed in a wok with spices, not unlike the balti cuisine of England. You should make this recipe in a wok, although if you don’t have one, a large saucepan would work too. This is an incredibly simple dish: all you need to do is saute tomatoes, add a few onions or shallots with ginger and spices, and then finish it off with the tofu cubes. It took me under 30 minutes to make, and the best part is, you really don’t need anything special to serve it with. Rice or roti or naan all work, or you can even serve it with a good bread, like a sourdough. 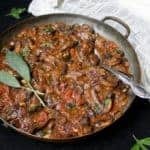 The recipe for the “kadai” spice mix makes enough to last you at least for two uses, so you can make some and store the rest in an airtight jar for another use. 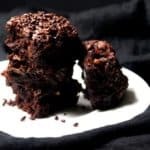 I can also certify this is a kid-friendly and kid-approved recipe. Jay couldn’t have enough of it, and he especially loved the tofu cubes, which was quite something because in the past getting tofu down his gullet has been a challenge. 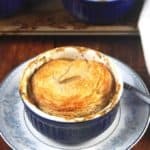 If you try this recipe, be sure to let me know how it turned out for you. 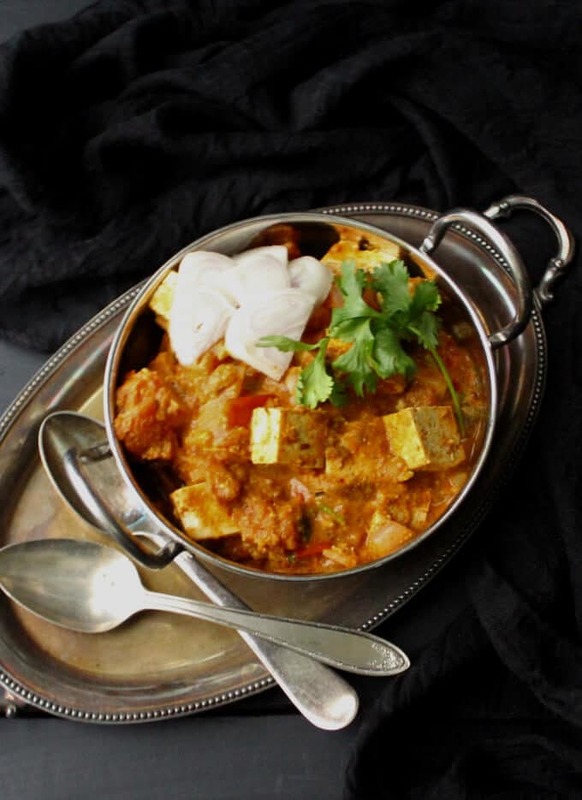 A recipe for a vegan Kadai Tofu "Paneer" that's lipsmackingly delicious and nutritious. 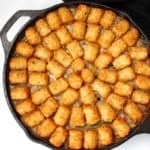 Cubes of tofu are dunked in a creamy tomato sauce, sucking in all of the spice and flavor. A vegan and gluten-free recipe that's ready in under 30 minutes. 1 15-oz block high protein tofu or extra firm tofu, cut into 1/2-inch cubes (if using extra-firm tofu, press out all the water you can by swaddling the tofu block in paper towels and placing it in a colander with a weight on top. Leave it for at least an hour to drain out most of the water from the tofu. 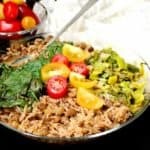 In a skillet, dry-roast the spice mix ingredients: the coriander seeds, dry chili pepper, cumin seeds and fennel seeds, until a couple of shades darker and fragrant. Remove to a spice grinder or blender and process to a coarse powder. Set aside. Heat the oil in a wok or a large saucepan. Add the cumin seeds and when they start to turn color, add the tomatoes. Saute the tomatoes until they are fully mashed and pulpy. Add the ginger, shallots and coriander leaves along with the coriander powder and garam masala powder and continue to saute for another five minutes. Add in the tofu cubes and 1 tbsp of the prepared spice mix and mix well. Add the cashew cream and stir to mix. Check for salt. Let the sauce come to a boil, then turn off the heat. If you want a saucier sauce, add more water or vegetable stock to get it to the consistency you like. 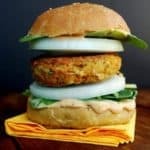 For a nut-free version, use 1/2 cup of canned coconut milk instead of cashew cream, but this will slightly change flavor. Cashew cream is not in your ingredients list – how much should we use? 1/4 cup cashews blended with 1/2 cup water, added, thanks! How much cashew cream or coconut milk? 1/4 cup cashews blended with 1/2 cup water. You can sub with 1/2 cup coconut milk. Could you please clarify the cashew cream in step #4? Hi Holly, added now– thanks. About how many pounds of tomatoes. we’re at the height of tomato season. Use about a pound of tomatoes. It doesn’t have to be exact. 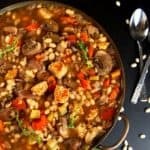 The biggest find from this recipe is the Trader Joe’s tofu. It’s wonderfully chewy, right out of the package. I will be using this for all my tofu dishes now!! I made this with exactly half the amount of ingredients and found the gravy quantity to be far too less for the tofu I added. The taste was great, but was a little bland because the gravy ratio was off. I will try again with the full recipe for everything but the tofu and see how it goes. Will certainly make it again ( I probably would make the cubes very small and put some salt on the tofu next time). 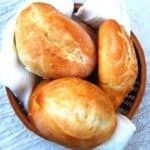 i always enjoy your recipes!!! No Trader Joe’s nearby us here, so I tried this with frozen/thawed/pressed extra firm tofu. It has a chewier texture and sops up the flavor – and liquids – so, likewise, I needed to add more liquid (veg broth). It’s delicious! And it makes a ton, so this is a good one to share or enjoy for leftovers. I also agree with cutting up the tofu into smaller pieces – its a better compliment to the dish, especially using the frozen style. A small amount of cashews goes a long way! Love that!